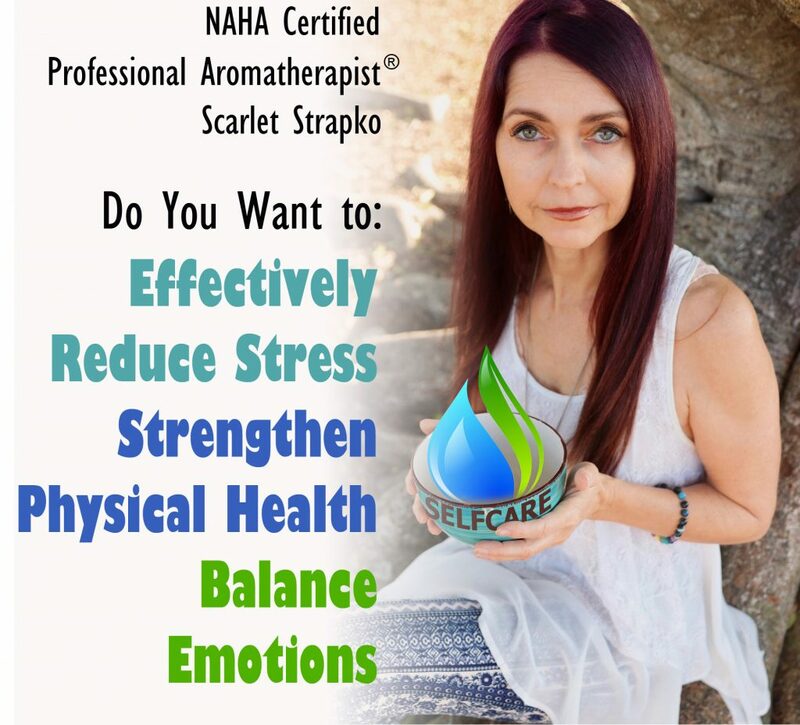 As a NAHA Certified Professional Aromatherapist, Scarlet offers guidance and education, identifying the best essential oils and blends to support YOUR physical wellbeing, emotional balance, and ability to effectively reduce stress. 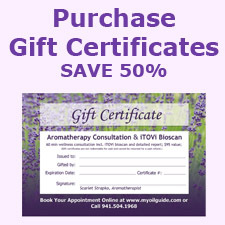 Receive custom “made-for-you” essential oil blends and products along with a personalized wellness plan. Taking the initiative to incorporate essential oils to support physical wellbeing and emotional wellness, along with effective stress reducing techniques into your daily routine may be challenging at first but you will find that your consistent efforts and commitment will prove incredibly rewarding. 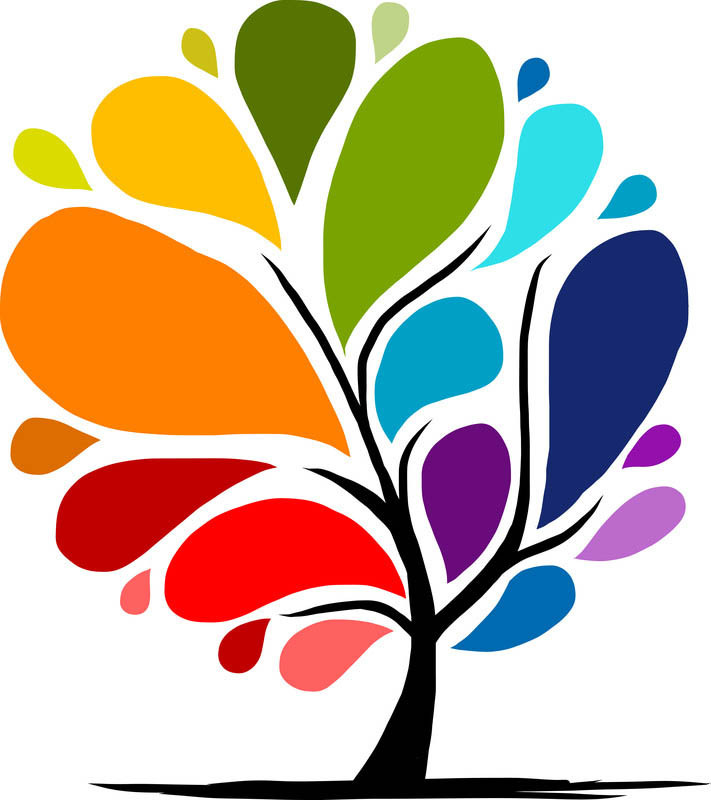 Previous clients have noted positive impacts with sleep, stress reduction, increased energy levels, better emotional balance, and discovered new ways to support their immune system, digestive system, cardiovascular system, respiratory system, nervous system, endocrine system, skin, muscles and bones. Scarlet offers the option to receive an iTOVi bioscan which can further aid in developing your personal wellness plan. Please ask for details if you are not familiar with this technology. 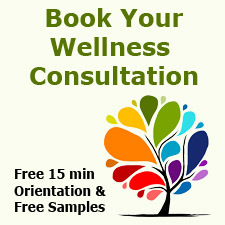 Book a personal wellness consultation and iTOVi bio-scan. 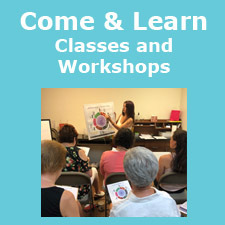 Attend a Stress Reduction & Balancing Emotions workshop, take a six week guided journey to wellness with the “Stress Less, Sleep Better, Feel Better – Course & Kit” or attend weekly educational classes. What can we use Essential Oils for? Essential oils are commonly used to support the immune system, muscles and bones, the nervous system, the digestive system, the respiratory system, emotional balance, the cardiovascular system, circulatory functions, the hormonal system, as well as skin and hair, weight management, stress management, and many other health and wellness areas. How do I select a good quality essential oil? Safety guidelines to using essential oils. What you might not know about antioxidants. Want to purchase essential oils & diffusers? 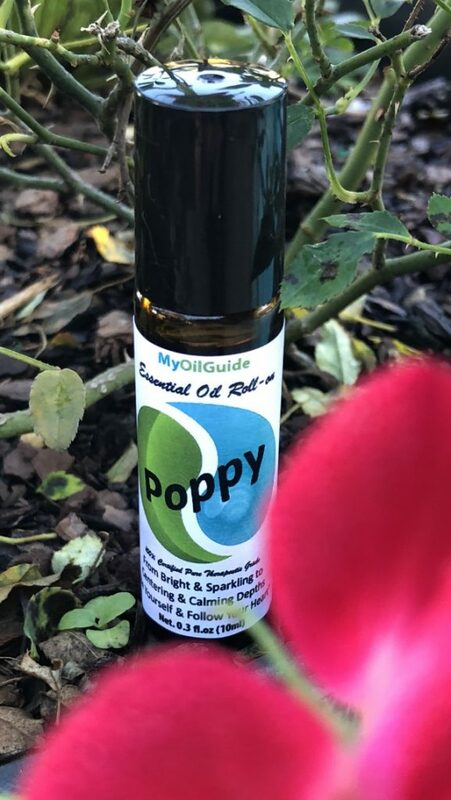 All uses and applications mentioned on this website reference the use of 100% pure, medicinal grade essential oils. How effective and safe an essential oil is in supporting health and wellness, very much depends on its quality. Unfortunately, many companies sell low quality grade essential oils which are adulterated and can contain harmful chemicals, toxins, pesticides or synthetic components. Working with an Certified Aromatherapist will ensure that your experience with essential oils will be positive and rewarding.